You can take your children to Luna Park using our taxi services. The park offers a variety of entertainment: slides, boats, trains, swings, etc. Luna Park is especially magnificent in the evening, when everything sparkles and music plays. Your children will be amazed! Athens’ Zoo is one of the most visited ones in Europe. There you can find unique collection of animals and birds. Also, good news are that entertainment shows for children are being held reagularly. Your children will spend happy time there. And, our taxi drivers will be more than happy to take you to their Zoo. They’re very proud of it! Hellenic Motor Museum – unique building in terms of architecture and design. It occupies about 5,000 square meters. 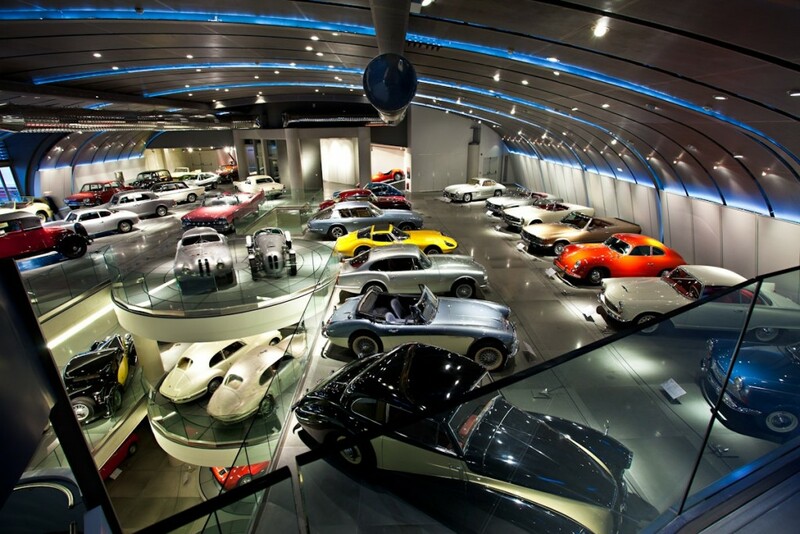 At this museum your children will learn about the evolution of the automobile and will have unique chance to see more than 110 automobiles from the 19th and 20th century. Using the services of our taxi drivers, you will spend unforgettable and informative time with your children. You should definitely visit the place with your child. That’s one of the best planetariums in the world! 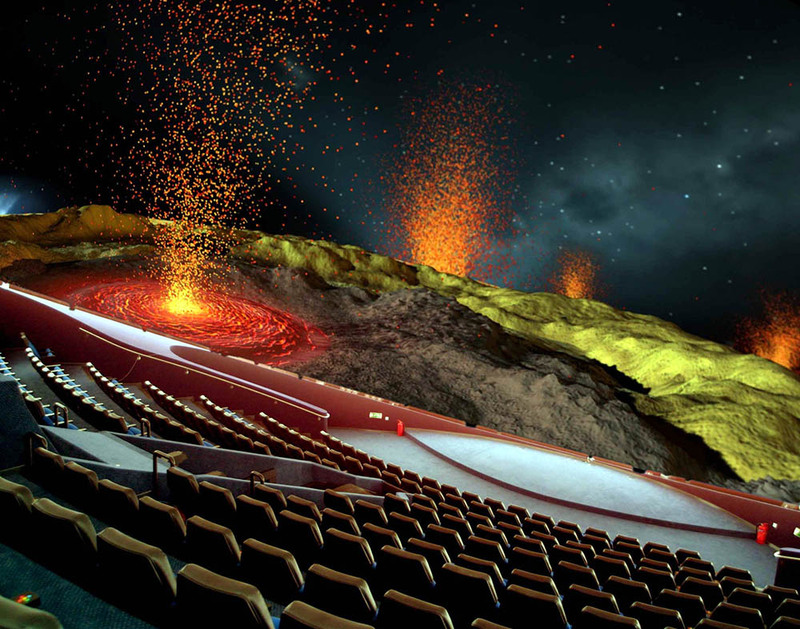 Its 27-meter dome will take you into the mysterious world of space. Our company will help to spend beautiful time not only you but your children either! 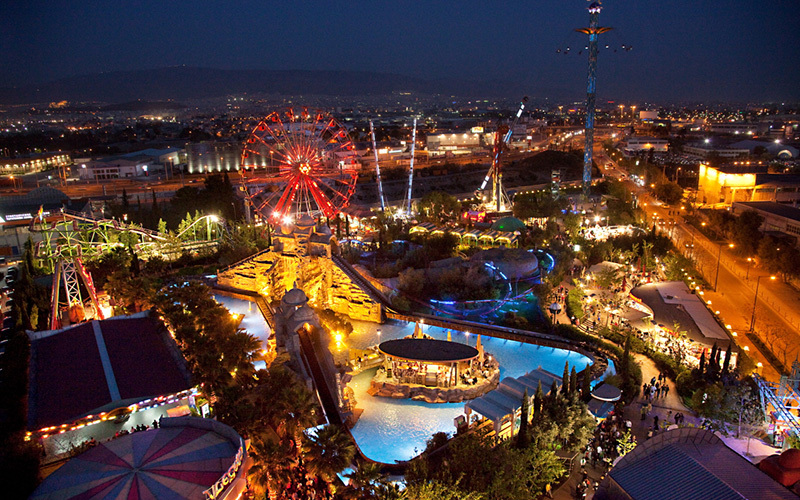 Our taxi drivers can take you to the Athens’ Aquapark according to your wish. This park is open all year round, offering lots of water sports. You can find special children area in Aquapark in the form of fairy-tale house on the water. There children can have fun with water slides, play on a pirate ship, jump on the trampoline, etc. 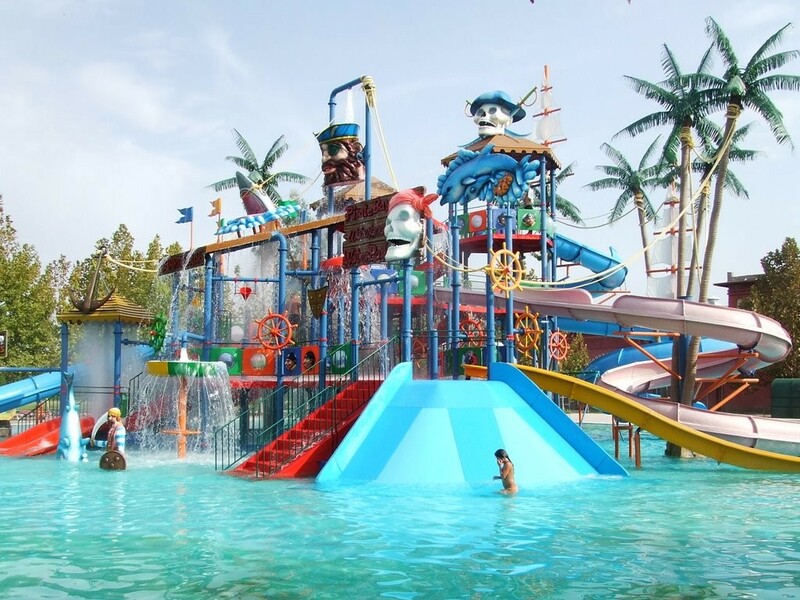 Your children will remember this Aquapark for a very long time!